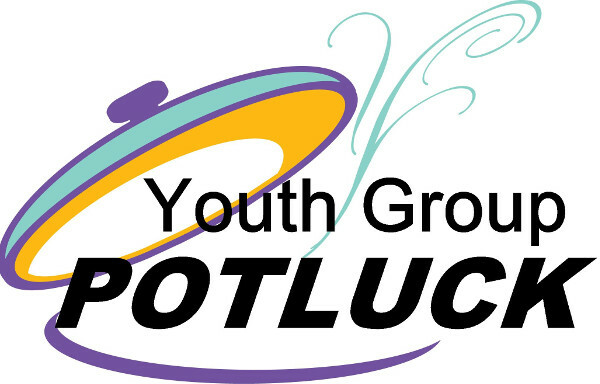 All youth group students and their families are invited to an end of the year potluck celebration! Along with sharing a meal, there will be plenty of indoor and outdoor games for everyone to enjoy. Sunday May 29 from 6:00-8:00PM. A dish to share (main dish, side or dessert).